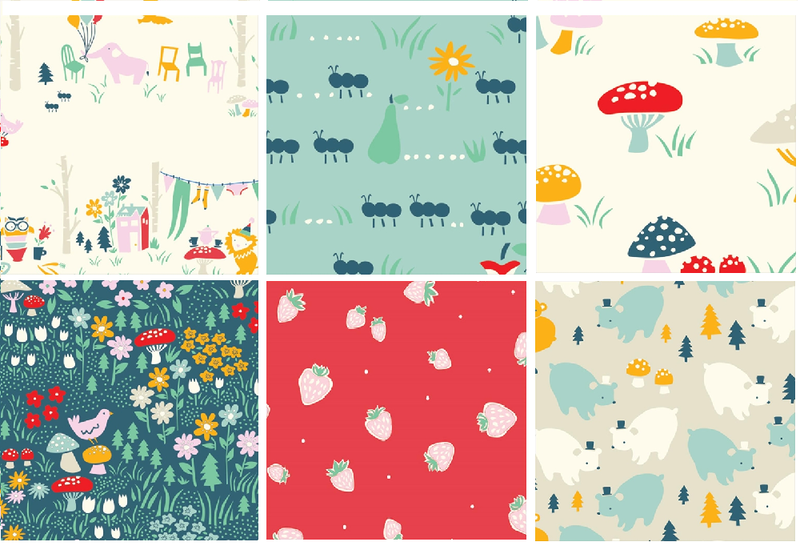 The new fabrics from Birch Organic just came couple of days back and listing is now available in the shop. If you're looking for Quilters Dream Batting giveaway, click here. Added two more fabrics to my original list. Use coupon code: FREESHIP to get free shipping for any orders over $25.00 within U.S.
You all have a wonderful Memorial Day weekend honoring our veterans!